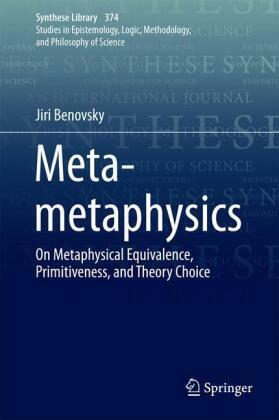 This volume re-examines some of the major themes at the intersection of traditional and contemporary metaphysics. 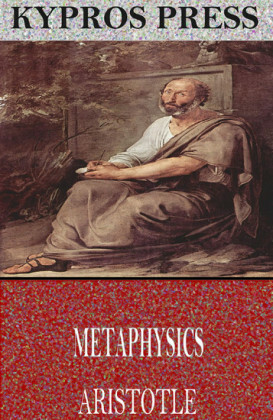 The book uses as a point of departure Francisco Suarez's Metaphysical Disputations published in 1597. 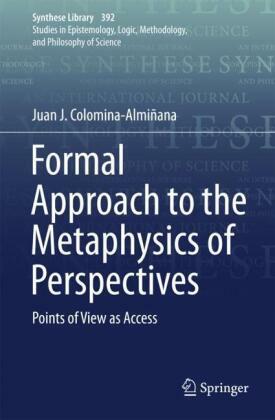 Minimalist metaphysics in empiricist/pragmatist clothing have today become mainstream in analytic philosophy. 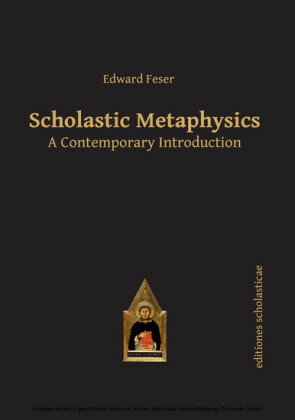 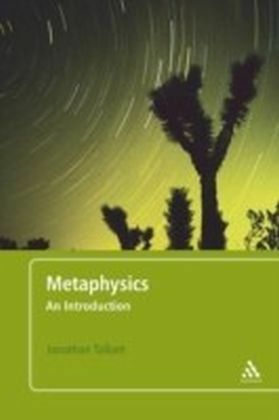 Independently of this development, the progress of scholarship in ancient and medieval philosophy makes clear that traditional forms of metaphysics have affinities with some of the streams in contemporary analytic metaphysics. 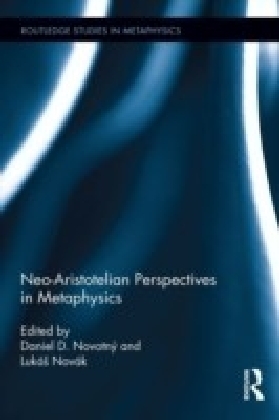 The book brings together leading contemporary metaphysicians to investigate the viability of a neo-Aristotelian metaphysics.